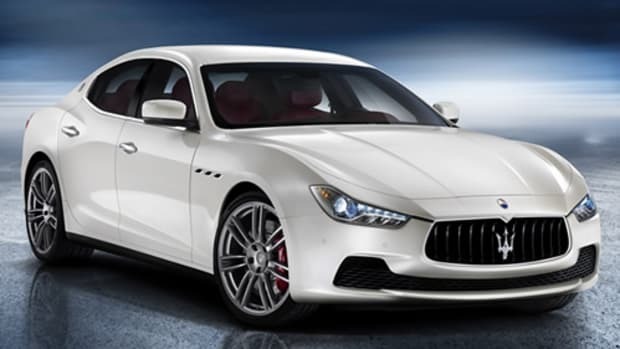 With plans for SUVs and mid-size sedans dominating the product mix at Maserati, enthusiasts have been left to wonder when the company would return to the curvaceous coupes the brand used to be known for. 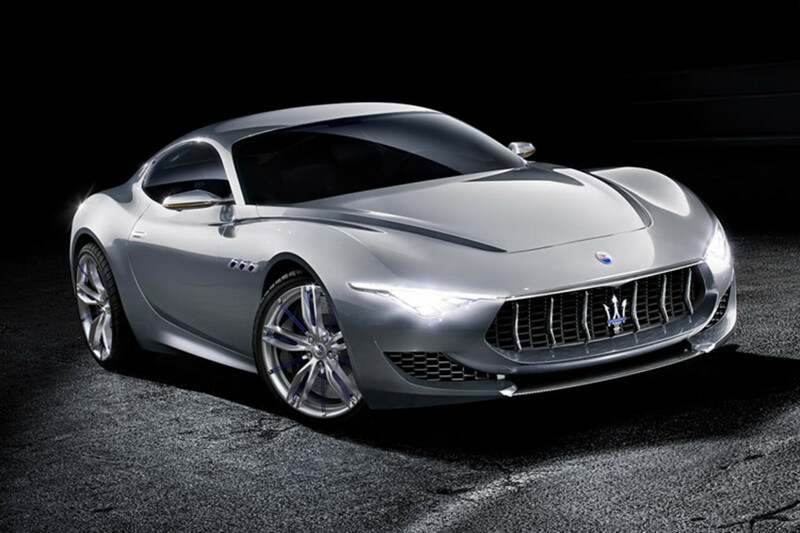 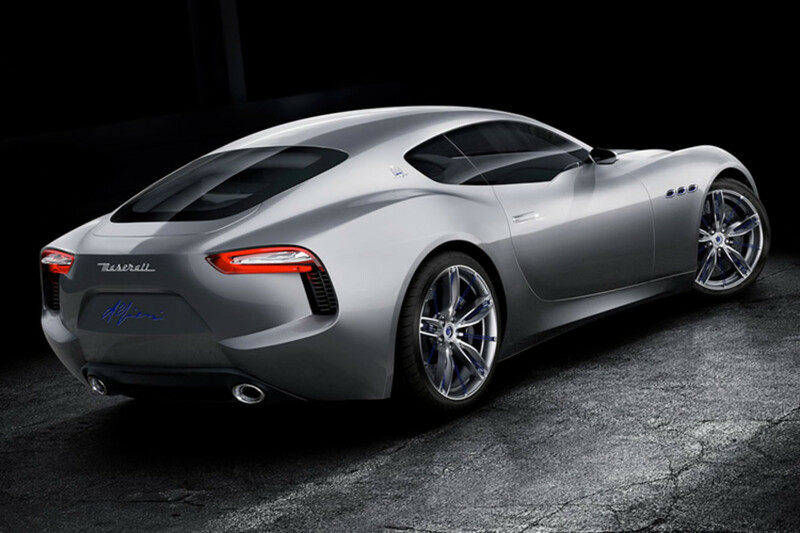 That day might be coming soon as the company marks its centenary with the sleek Alfieri Concept. 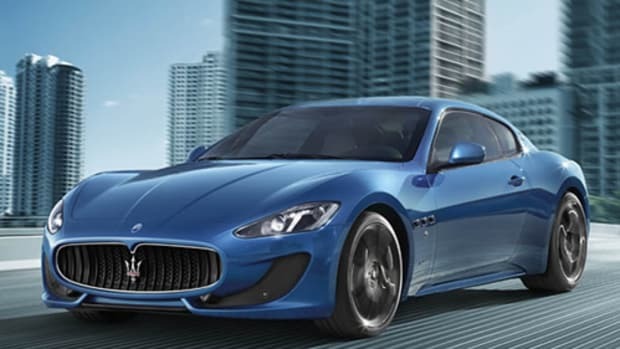 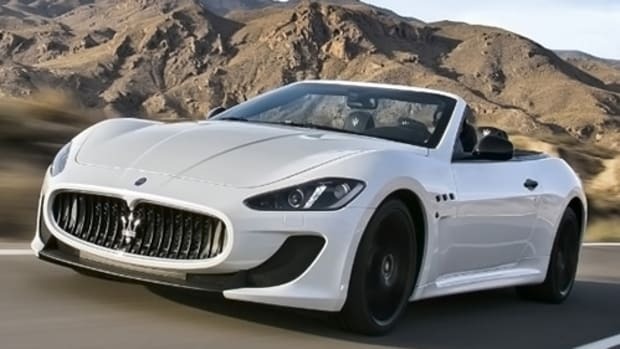 The potential GranTurismo replacement takes after the legendary GTs that precede it with its swoopy lines and the long hood that houses a naturally-aspirated 4.7 liter V8 that pushes out 460 hp.